Micro-Box Blackberry Brand Added On AIO Software Faster Code Reader Safe And Secure. 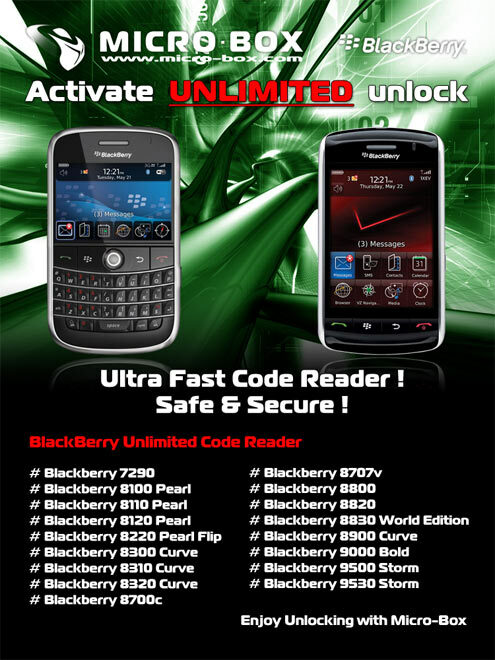 Blackberry Bold, Blackberry Curve and more! Check www.micro-box.com for full list!